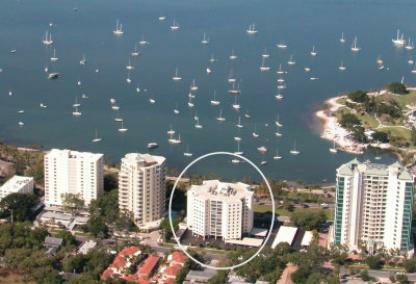 Built in 1972, the 11 story Regency House condominium is located right on the waterfront across from Marina Jack's and the downtown Sarasota Bayfront. Floor plans include 1 to 3 bedrooms. Residents enjoy beautiful sunsets, boating activities of the Marina as well as restaurants, the Marie Selby Botanical Garden, numerous galleries and first-class shopping. 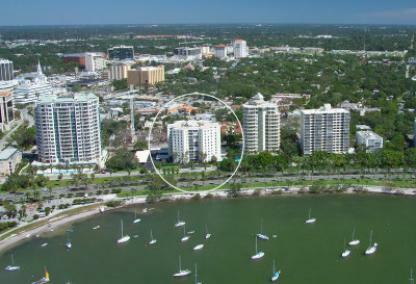 This high-rise building is close to Main Street, St Armands Circle, Lido Key beaches and all the exciting happenings in downtown Sarasota. 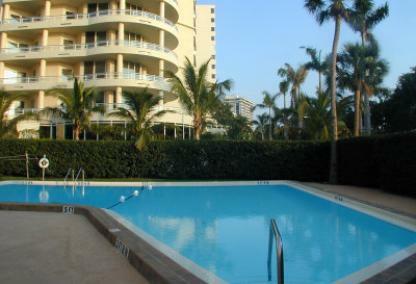 Many of the amenities have been renovated and upgraded. The building is extremely well maintained. Recent building improvements include a new roof, exterior paint, and new plumbing. In addition, the lobby and common areas were recently updated. If you’d like to join the urban lifestyles available in downtown Sarasota, contact our team to speak to an experienced agent.